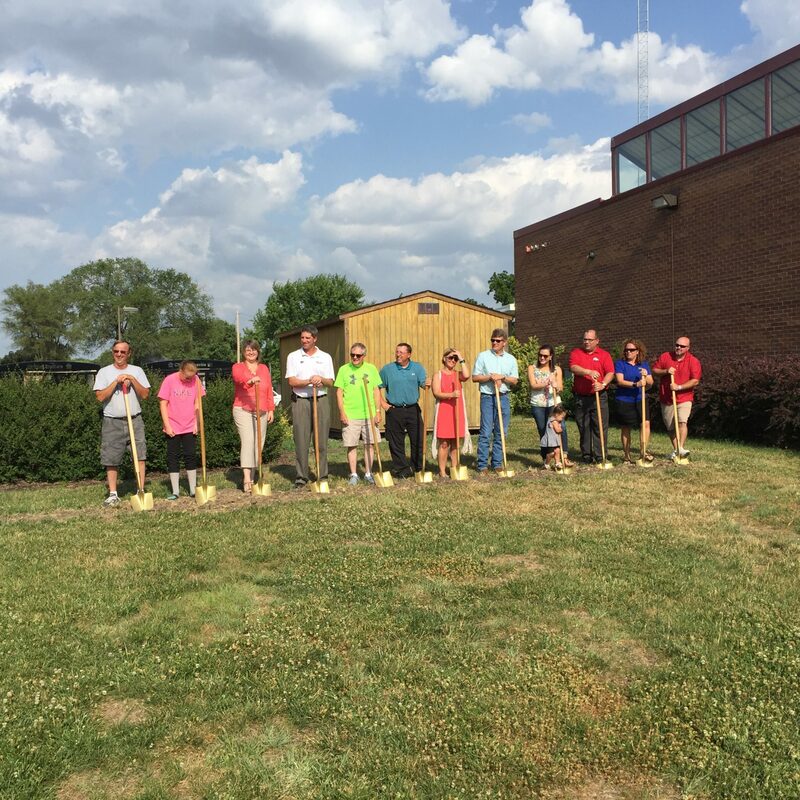 The groundbreaking for the Marysville Elementary School Addition and Renovation was held on June 20, 2016. This project is scheduled to be complete by February 2017. For more information on this project, please visit the project profile. The school district website also has an article published about this project here. We share our customer’s pride and satisfaction in bringing to reality a project that meets their needs and expectations in a timely and economical manner. © 2017 AHRS Construction Inc. All Rights Reserved.